Recently a McGriff-Williams client contacted us about adding three, yes – count them, THREE teenage drivers to their auto insurance policy. With triplets turning 16, they were a little nervous about what this might mean for their auto insurance premium. Although their premium will increase significantly, we were able to provide them with some money saving options. 1) Good student discount: Students with a GPA of 3.0 or higher are often eligible for a discount with most auto insurance providers. 2) Trained driver discount: Young drivers that have successfully completed a driver’s education course, or have completed a driving course through a certified program, may be eligible for a discount on their auto insurance. 3) Occasional driver discount: You may be eligible for this discount with some auto insurance carriers if the teen driver shares a car with their parent(s) and therefore only “occasionally” drives the car. 4) Student away discount: If your child is attending a college over 100 miles away from home and does not bring a car with them, they may be eligible for a student away from home discount with some auto insurance providers. The most recent grades for Florida high schools were recently released. In general, the grades are based on college readiness, graduation rates, Florida Comprehensive Assessment Test scores and the number of students taking accelerated coursework, such as Advanced Placement or International Baccalaureate courses. The grades released for 2013 are referred to as “preliminary” grades because a school may choose to appeal its grade, and at this point in time the data is still subject to revision. For 2012-2013 Elementary and Middle School grades in Florida click here. Elementary and middle school grades are based on different criteria, to learn more click here. 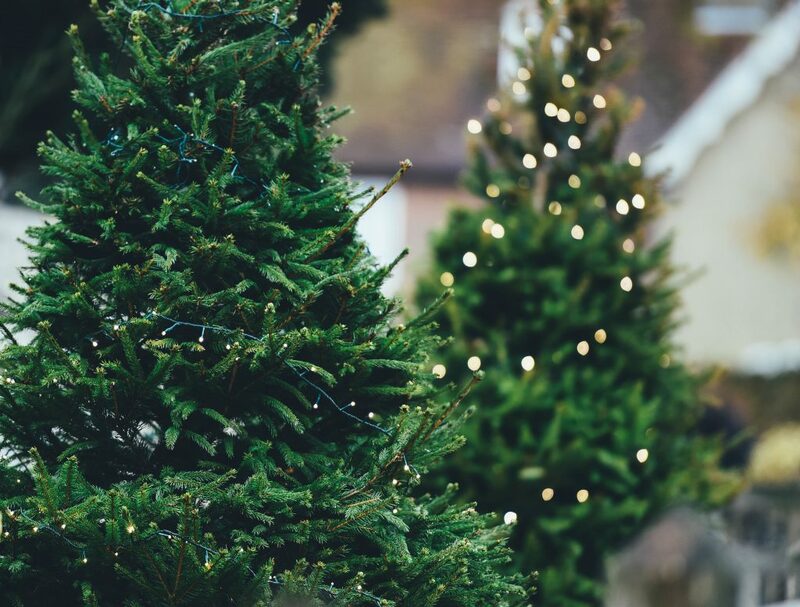 Although artificial trees pose fewer safety concerns than live trees, they are not entirely risk free. Even fake trees can catch fire when sockets are overloaded with Christmas lights and yes, flame-resistant artificial trees can eventually ignite as well. If you plan on having an artificial tree, be sure it is labeled, certified, or identified by the manufacturer as fire retardant. If using a pre-lit tree, always follow the instructions and put the tree in an open area where a fire won’t quickly spread to furniture and other flammable items nearby. If you choose to celebrate the holidays with a live tree in your home, be sure the needles are fresh and don’t easily fall off. Fill the stand with water regularly, as this is the best way to prevent a fire. The drier the tree becomes, the more dangerous it is. Don’t overload your tree with lights and flammable decorations. Click here for more facts about home fires involving Christmas trees or holiday lights. Place the tree at least 3 feet away from any heat source, like fire places, radiators, candles, heat vents or lights. If using lights on your Christmas tree, replace any string of lights with worn or broken cords or loose ball connections. Connect no more than three strands of mini string sets and a maximum of 50 bulbs for screw-in lights.